Mato Grosso is Brazil’s third biggest state and is located in the central west of Brazil. 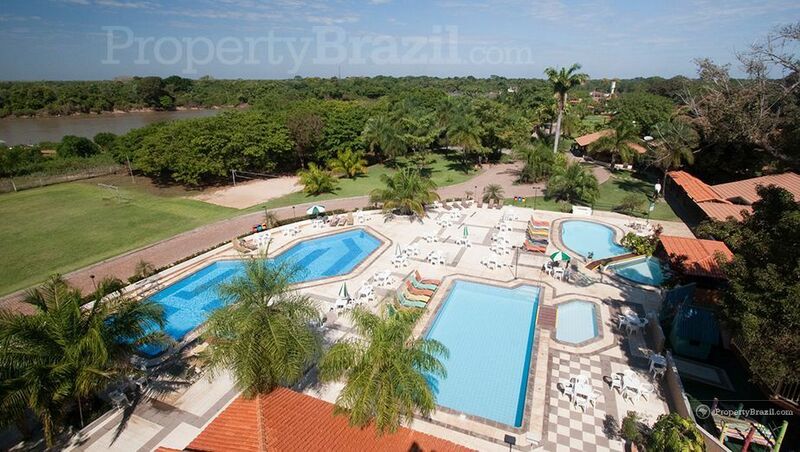 The Northern Pantanal is the state’s most famous tourist attraction. Other highlights include the National Park Chapada dos Guimarães, Transpantaneira Highway and Alta Floresta. The city of Cuiabá is the state capital. 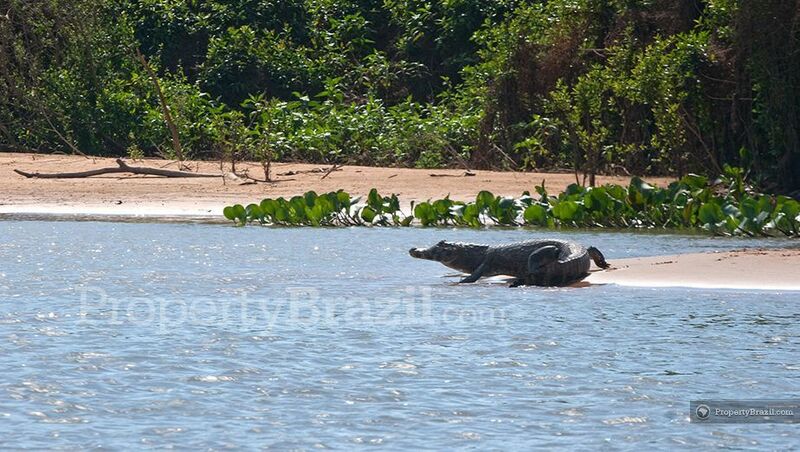 The Northern Pantanal is the state’s star attraction. With an area close to 200 000 km2, the world famous Pantanal is one of the largest wetlands in the world and is one of the most amazing natural settings on the planet. The Northern part comprises roughly one third of the area with the Southern part in Mato Grosso do Sul occupying the rest. 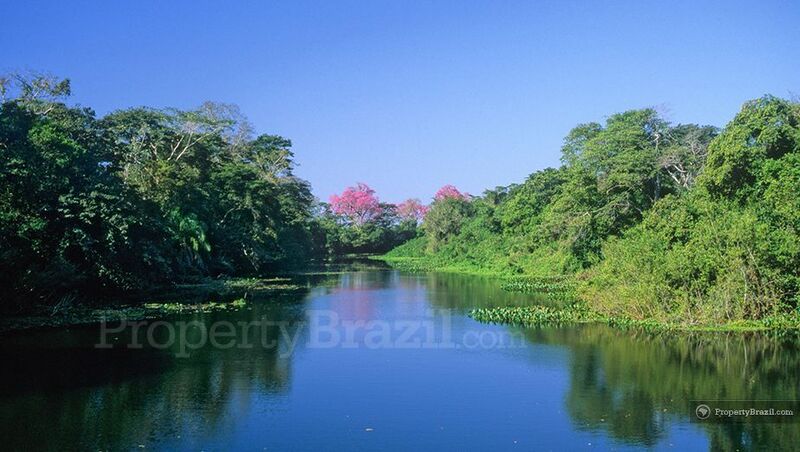 The Pantanal enjoys from a very high degree of biodiversity with hundreds of different species. 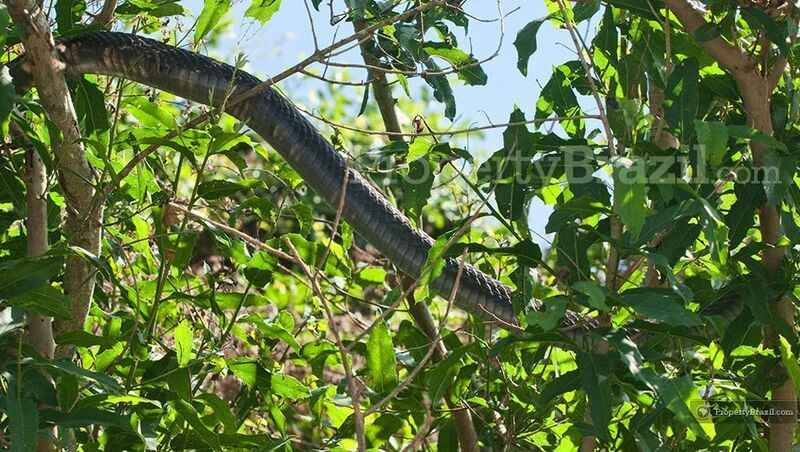 Famous for its spectacular wildlife, tourists from all over the world come to view caimans (alligator), jaguars, anacondas, macaws and capybaras among others. Cacerés, Poconé and Barāo de Melgaço are the main entry points into the northern part of this world famous destination. 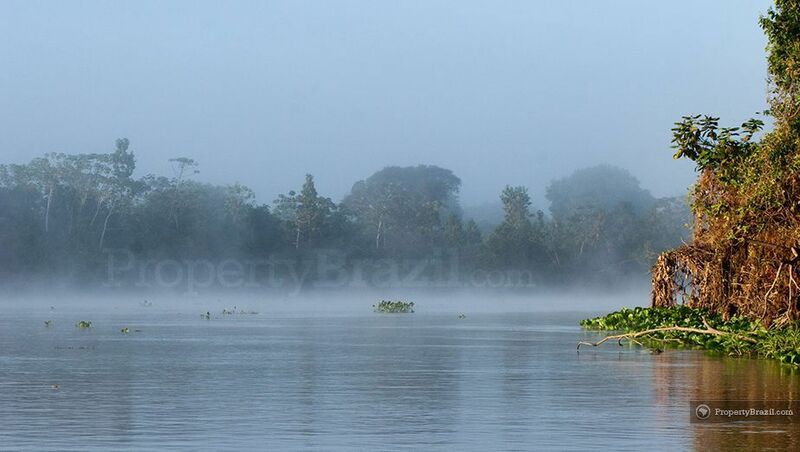 The Northern part of this famous wetland is known for offering the best fishing in the Pantanal. Every year an international fishing festival is held in Cáceres where fishermen catch piranhas and other fishes among the 260-recorded fish species in the area. The beautiful Chapada dos Guimarāes National Park is another main tourist attraction in Mato Grosso. Highlights here include the gorgeous 86-meter high “Veú da noiva” waterfall and the Cidade de Pedra (city of stone) with its beautiful rock formations. Traveling south from state capital Cuiabá, the famous Transpantaneira Highway with over 100 wooden bridges, offers plenty of wildlife along its route and there are plenty of farms where tourists can stay and take part in tours available. Alta Floresta 780 km north from Cuiabá, is located where the Amazon jungle starts and offers ecotourism attractions and jungle tours. Mato Grosso’s international Airport, Marechal Rondon, is located approx. 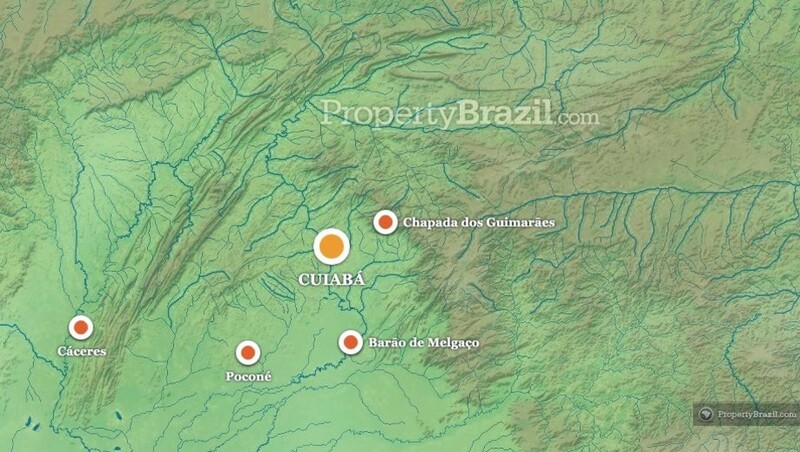 10 km from the center in state capital Cuiabá. Discuss more about flying to this destination in the forum or you can also view the flight guide for more info.